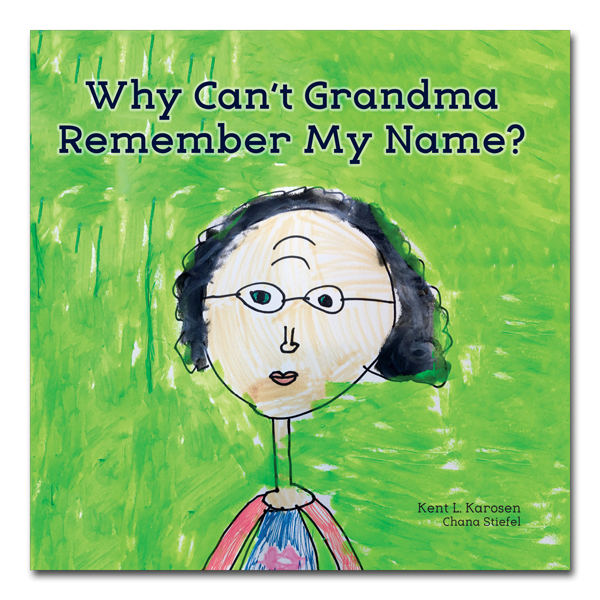 Why Can’t Grandma Remember My Name? explains Alzheimer’s disease in a way for parents and families to share with a younger family member what is happening to Grandma or other loved ones afflicted by the disease. ALL ROYALTIES BENEFIT THE FISHER CENTER FOUNDATION IN THE QUEST TO FIND A CURE.